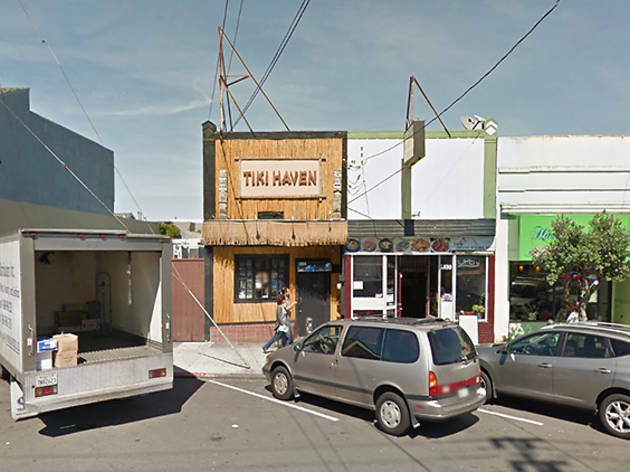 Tiki Haven is equal parts sports bar and dive bar. 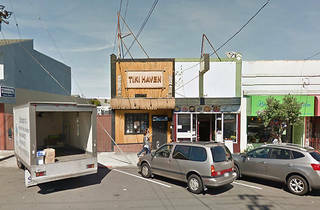 Throw in some fake torches, plenty of bamboo and towering tiki masks and you’ve got the Sunset’s answer to tiki-time. The drinks go down well, the staff are unfailingly friendly and the bar has a distinct neighborhood vibe. It’s the kind of place that proudly serves Jageritas (basically a margarita made with Jägermeister), though we’ll stick with the Wiki Waki Woo—citrus vodka, amaretto,151 and pineapple, orange and cranberry juice, cranberry juice and 151—because the name is just so fun to say. There’s a jukebox, dice and cards, and on Friday nights everybody gets lei’d.